The first successful personal computer to feature a mouse and a graphical user interface (GUI) was the Apple Macintosh, and it was introduced on the 24th of January 1984. 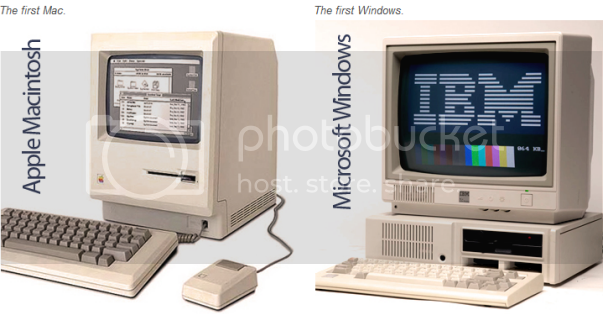 About a year later, Microsoft introduced Microsoft Windows in November 1985 in response to the growing interest in the GUIs. The Apple Macintosh continued to sell successfully through the second half of the 1980s until its sales began to decline in the 1990s when the market shifted towards the IBM PC that was running a Microsoft Windows operating system. Microsoft quickly took over the world’s PC market leaving the Mac OS behind it. In 2009, Microsoft was reported to have approximately 91% of the operating systems market share.